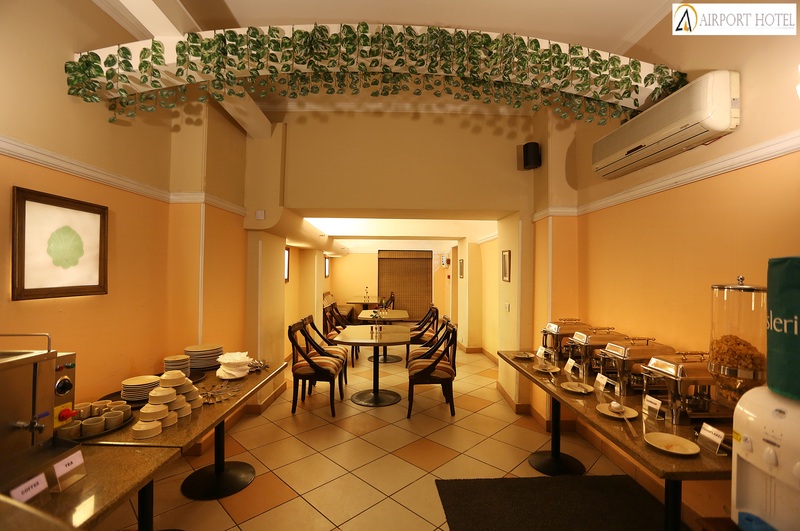 Airport Hotel Delhi is exquisitely designed and rooms are classically furnished for guests to unwind and relax. 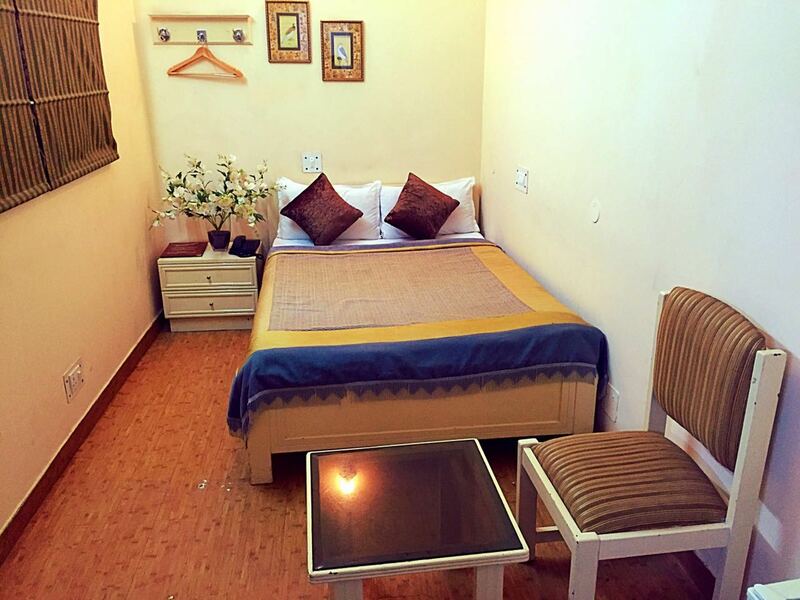 All 45 rooms are well equipped with finest modern amenities. 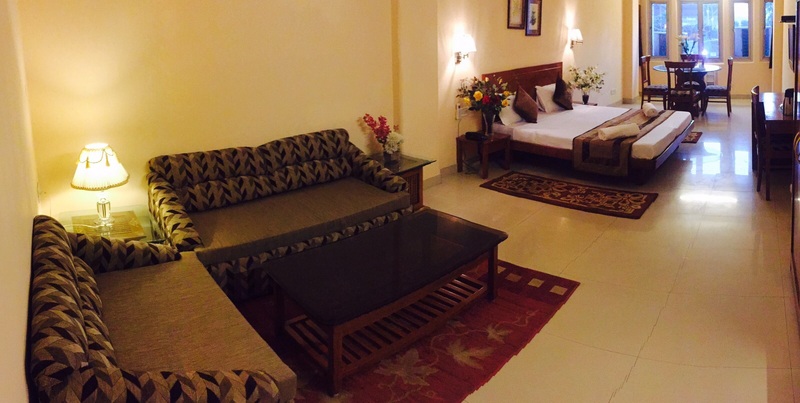 Well-furnished rooms with attached bathrooms and pleasing ambience ease guests and induce them to visit again. 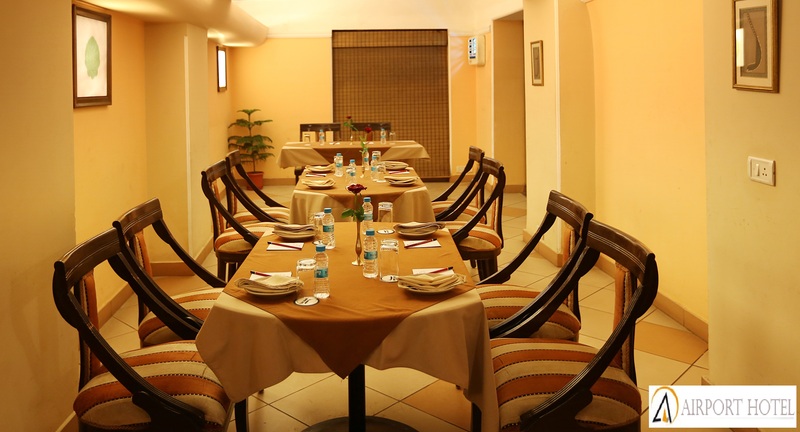 Our motive is to craft loyal and satisfied guests by serving best-in-class services. 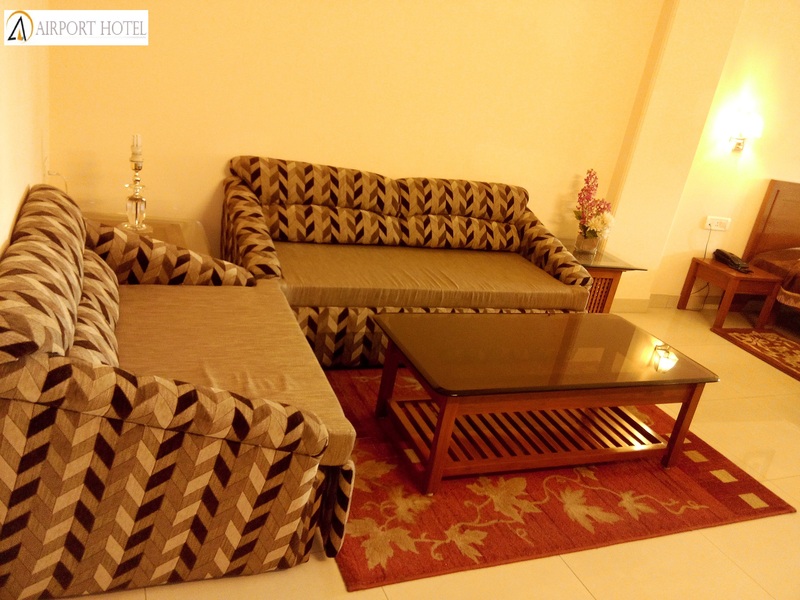 We not only offer an accommodation, but also a comfort zone to make you feel like home. We help make your stay “just right” with our free high-speed Wi-Fi, Color T.V. 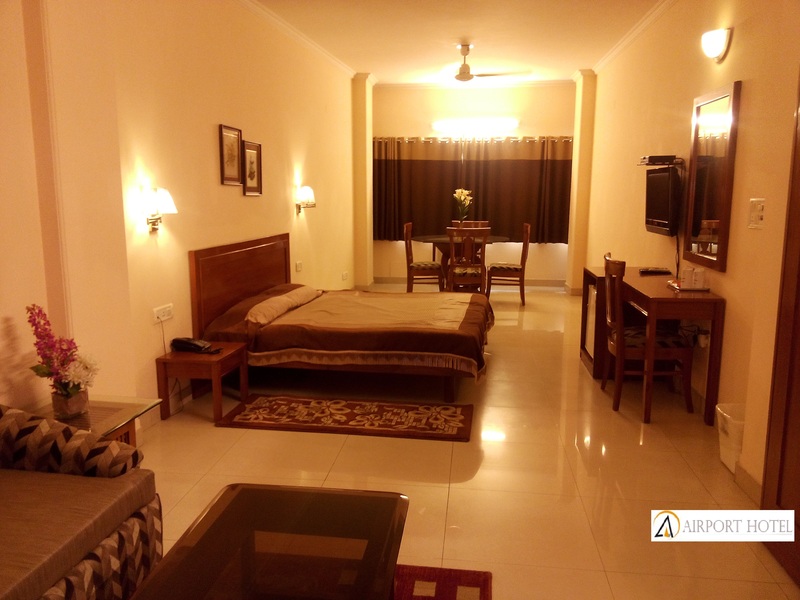 with satellite channels, Mini-bar, Complimentary Breakfast, Round-the-clock room service all at a reasonably suited value. 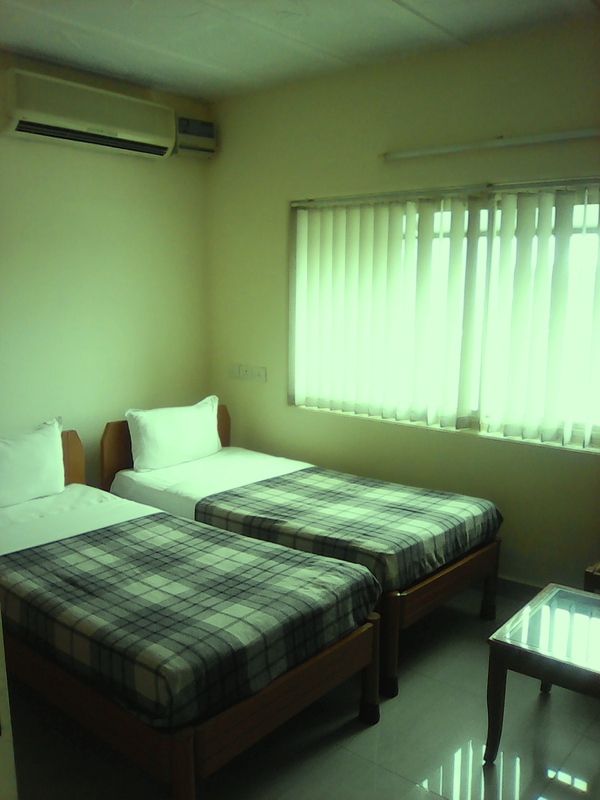 Categories of Suite/Luxury/Super Deluxe/Deluxe/Standard/Dormitory are offered to guests to select the best according to their requirement. We have also introduced special time duration based tariff plan(6 Hrs./12Hrs./24Hrs.) to suit the needs of transit traveller. ** For 24 Hrs., 12 Hrs. & 6 Hrs. booking only.